Below you will find a brief description of Race Day assignments. Volunteers will collect and store the participants gear until it is picked up after the event has completed. Course Marshals will be on the course directing participants, assisting with traffic control and monitoring the safety of all participants and spectators. Volunteers will serve water and endurance drinks to participants at specific locations along the course. Volunteers will direct participants to line up in corrals and keep the start line orderly. Volunteers will be stationed at the finish line to direct participants through the finish area and to make sure the area is safe and secure. They will also pass out food/beverages to runners as they finish. 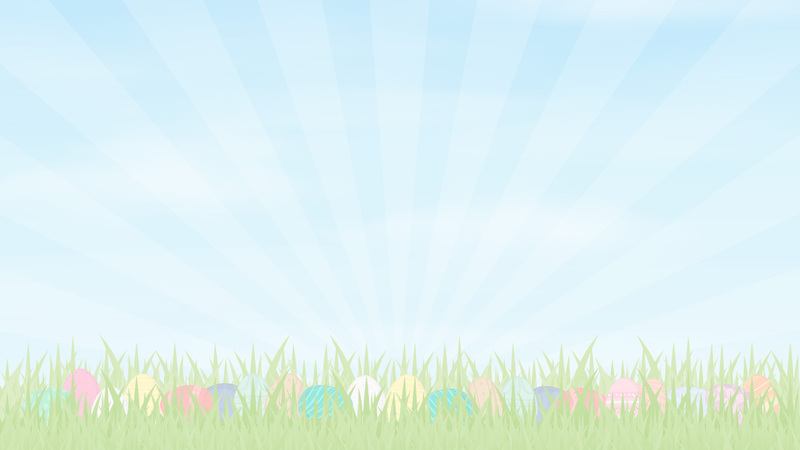 Volunteers will help distribute the eggs and monitor the Kid’s Egg Hunt. Volunteers will be assigned to any area in need of additional service. If you still have questions or concerns about volunteering please contact our volunteer coordinator Austin by phone or email.